This article is 3266 days old. 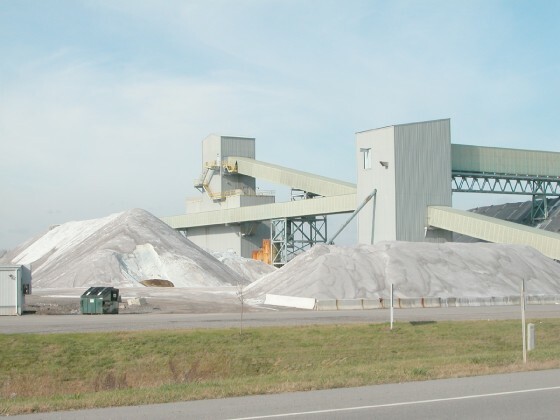 File photo of Windsor Salt Mine. Essex-Windsor EMS and Windsor Fire & Rescue responded to the Windsor Salt Mine at 200 Morton Drive in Windsor just before 3pm Monday afternoon for an industrial accident. A miner was injured when he became caught between a truck and wall in one of the underground mine shafts. The injured miner was extricated and transported to Hotel Dieu Hospital.